In today’s 24/7 business environment, application failure or unexpected downtime can frustrate end users and devastate your bottom line. As budgets shrink and application environments grow more complex, it pays to have an experienced IT partner. 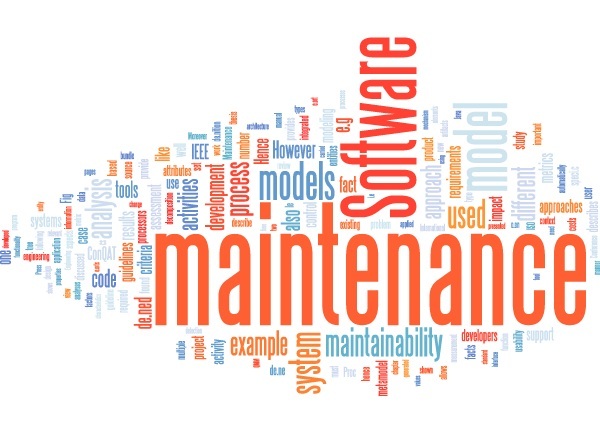 Quad SoftTech's application maintenance services are tailor-made for today’s nimble enterprise. Our portfolio-based approach takes a big-picture view of technology, information architecture, people and services. We collaborate with you to understand your business, processes and applications. Then, we deliver results. We have years of experience enhancing application stability, lowering support costs, reducing total-cost-of-ownership and steering companies like yours towards continuous service and quality improvements.